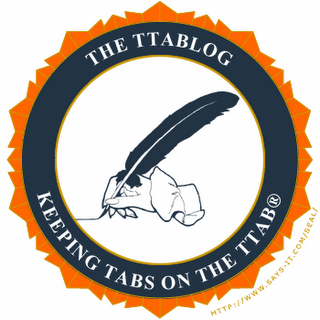 The TTABlog®: TTAB Test: Which Of These Three Section 2(d) Refusals Was Reversed? It has been said that one can predict the outcome of a Section 2(d) appeal 95% of the time just by looking at the marks and the goods or services. Presented for your consideration are three recent TTAB decisions in Section 2(d) appeals. One refusal was reversed. Which one? [Answer in first comment]. In re David Copeland-Smith, Serial No. 85498107 ((March 9, 2018) (Opinion by Judge Albert Zervas) [not precedential]. [Oral argument in this appeal was heard at Tulane Law School on February 28, 2018. 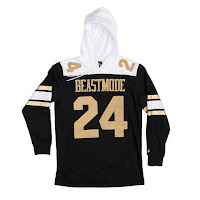 Section 2(d) refusal of BEAST MODE SOCCER for "T-shirts" and "Sporting goods and equipment for soccer training, namely, balls" [SOCCER disclaimed], in view of the registered mark BEAST MODE, owned by NFL player Marshawn Lynch, for "t-shirts" and "Men's, women's and children's clothing, namely, shirts, sweatshirts; headwear, namely, hats, caps"]. In re Raphael Dal Bo AG, Serial No, 79204613 (March 9, 2018) (Opinion by Judge Lorelei Ritchie) [not precedential] [Section 2(d) refusal of the mark RAPHAEL DAL BO LA VITA È BELLA for “alcoholic beverages except beers," in view of the registered mark VITABELLA for "Alcoholic beverages containing fruit; aperitifs, liqueurs; pre-mixed alcoholic beverages, other than beer-based; spirits; wine; red wines; rose wines; sparkling wines; white wines"]. In re Biowish Technologies International Inc., Serial No. 86739178 (March 7, 2018) (Opinion by Judge Michael B. Adlin]. [not precedential] [Section 2(d) refusal of the mark BIOWISH GARD’N FRESH for "fruit and vegetable wash," in view of the registered mark GARDEN FRESH for "cleaning preparations for household purposes"]. The third one was reversed. I would have reversed the second one too. That was the only one that could be reversed. I agree with Heather. The second one also should have been reversed. How does one distinguish the second and third ones, as both involve house mark + product mark with the newcomer modifying the product mark? The differing results seem random. Definitely not WYHA territory. I agree with your comment. I think the distinction between the second and third may have been the goods. The alcohol-related goods in the second one appear to be fairly identical. But the goods in the third one appear to involve a solution for washing fruits and vegetables vs. a household cleaner. That's my understanding of the situation at least without taking a close look. I don't mean to belabor this but "fruit and vegetable wash" could theoretically fall within "cleaning preparations for household purposes." I can envision another panel finding them to be as related to one another as the beverages in the second decision - or vice versa on the relatedness of the marks. Seems like luck of the panel draw to me. I agree that the second case should also have been reversed because of the difference in the marks - many additional distinguishable elements. But the goods in the third case are more distinguishable and arguably contrasting because while fruit and vegetable wash and household cleaners are both cleaning solutions, the fruit/vegetable wash must be non-toxic and more related to food whereas the household cleaner is typically toxic and for use away from foods. I am assuming a lot of facts, though, and have not read any of the cases. The Board's reasoning for why the third party use evidence is not probative makes no sense whatsoever. They merely go on to say that you can't wash fruit with a household cleaner so we don't care if thy commonly come from the same source. Why can't they use faulty reasoning in my appeals? I only have a clarification regarding the wording in the first decision. 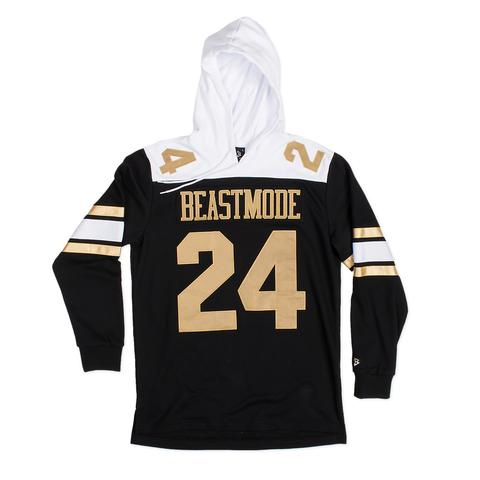 Though it would have no impact on the decision, Marshawn Lynch is mistakenly identified as a retired football player. To the contrary, Mr. Lynch is gainfully employed by the Oakland Raiders.